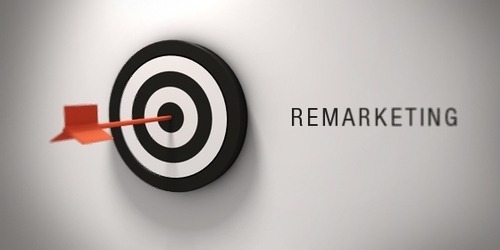 The term “Remarketing” means targeting the users who previously visited your site but did not contribute to conversion. This process aids in reconnecting with potential buyers, this process is much more specific and focused. It is channeled towards those who have already displayed an interest in you. Now why should you target the users again? It is because Remarketing aims at capitalizing on the moment when users are ripe for the picking, (alright, to frame it in a less objectified manner) it is a process of increasing sales activity by targeting users when they’re most likely to contribute in conversion, which is right after they’ve browsed away from your website. Now this approach is channeled towards a specific crowd, not a scattershot towards everyone. This step is undertaken to bolster sales activity, to get a greater number of registrations and to create brand awareness by being constantly present for the user/users. Re-Targeting customers is a beneficial aspect as they’re most likely to buy right after navigating away from your page; it caters to a set of customized audiences. 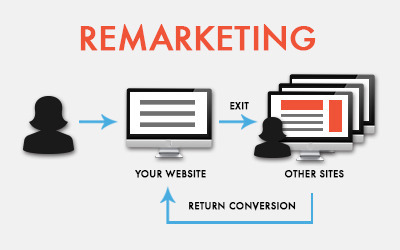 Often referred to as re-targeting, remarketing becomes detrimental in extracting every chance at conversions. Another alluring aspect is that the reach of such a marketing strategy stretches far and wide due to the vast expanse of the Google Display Network. Efficient pricing makes it easier for you and your budget, especially with the ease of ad creation. With a wide array of options available, such as creative messages through text ads, there is greater visibility as to where you ads appear. Or you can have Ads in the form of Images/Videos. Remarketing for the Display Network– Displays ads to your site for visitors while they browse the web. Remarketing Lists for search ads– matching the ads on your site according to the user’s search query on Google. Remarketing for Mobile Apps – the purpose of this is to reach customers who have frequented specific sections of your mobile app, it will display ads while they use other apps.The purpose of these ads is to generate dynamically created ads relevant to people who visited a specific section of a site. Here’s a start-up guide for creating your first basic remarketing campaign. How to optimize for Conversion Rate? Conversion Rate Optimization: is to raise conversion optimization rate i.e. to generate and direct a colossal amount of traffic to your website and let the hits pile up. The beauty of this is that you don’t have to alter your advertising expenditure, you just tweak up your approach to make the most of the traffic on your site. 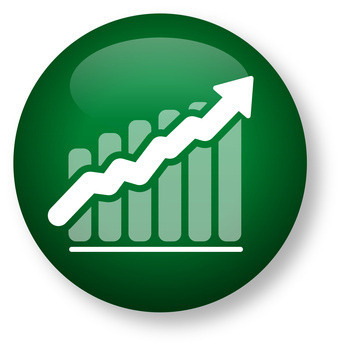 A high traffic rate is no indicator of success unless you receive as many conversions. 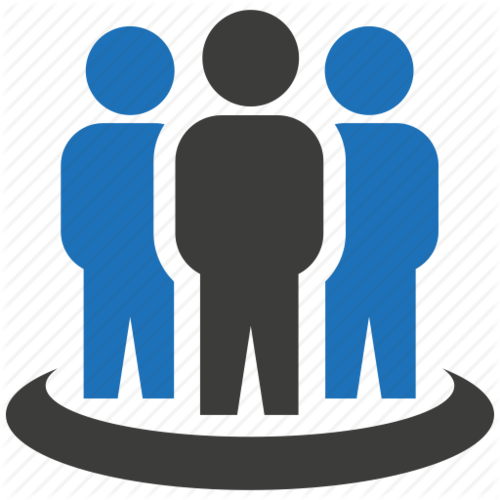 The objective is to compel the highest number of users to indulge in the process of conversion. Analyse your current rate of conversion. Jot down all the troublesome areas you have. Ensure user friendly U.I. Paired with crisp, clean graphics to ensure the User navigates without any hindrance. Moving forward, the double checking and realigning things into perspective affect many factors which determine your conversion rates. 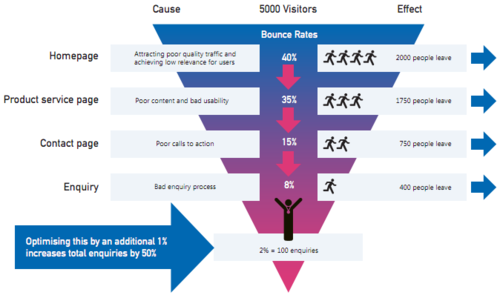 You have your Bounce Rates, which give you stats of users leaving after not getting past the first page, followed by Exit Rates which shows you the last page users viewed before leaving. Average Page Views, the number of pages users leafed through before navigating away from your website. Now the question is why are they leaving? Is your site not compelling enough? Alluring enough? Are there too many Calls-to-action complicating the life out of the user? Are your products loosely linked with your ad? Website’s a bit too intricate and elaborate? Let’s not forget about the “split-second” attention of users that goes astray if the content is unappealing, the relentless speed at which the mind either gets attracted or strayed from the content is blinding. The rainbow of moods the user might have, the distractions faced by the user while shopping are uncontrollable forces of nature. What is in your control is to make the content appealing, universally. We want quick and easy access to the site which makes good on its promise and indeed provides the goods the ad was made for, then we want quick and easy navigation to get or find the product/service we need and to sum it all up; a hassle free checkout which complicate the life out of you. Make sure you don’t have your website committing these cardinal sins which lead to inevitable failure. Make sure you website is not droll and unattractive. Ensure cheap graphics are not used; there needs to be harmony across the page. once the user is lost on webpage, all hope is not lost, and they only abandon ship when there is no guide to get them back on track. No “help” button will be the final nail in the coffin, A coup de grace which will further bolster the exit rate on the website. These reasons, coupled with many more seal the high Bounce Rate of any website, these are cardinal sins you don’t want to commit. Reanalyze your site and make sure your folly isn’t listed above. Ensure site speed is always at par with the word “Speed”, a slow page-loading time will cause users to go astray. So make sure your site is responsive and as fast as fast can be. This is how you social proof your website and create further credibility, testimonials will work as well. Use a mark of authentication to validate the authenticity of a review or product. 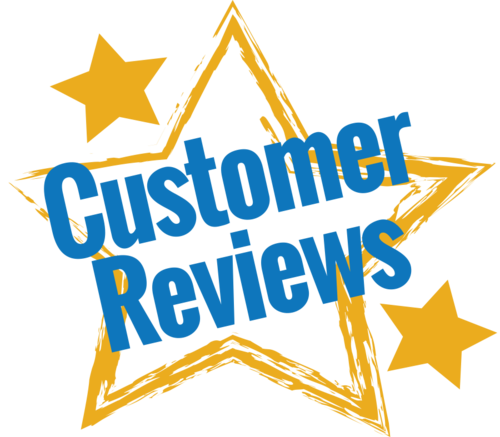 For Example, Amazon has “Certified buyer reviews” in their review section and “Amazon Certified tags” for further proof of authenticity of their products, this authenticity makes user feel safe and stands as further proof of the genuine quality of your products. Now this determines how wide your reach is through the various platforms at your disposal. How mobile friendly are you? 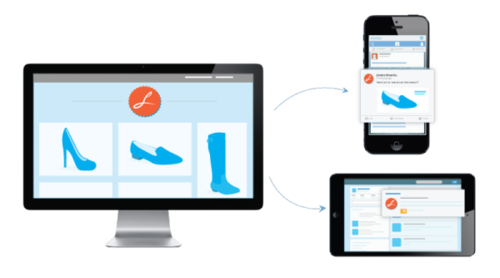 Statistics reveal that 79% of all Smartphone owners are online shoppers. This is an invaluable resource you want to tap into. Even before heading off to shop, users venture online to review the product they want to buy. Shopping bags are fast becoming relics of a time gone buy. 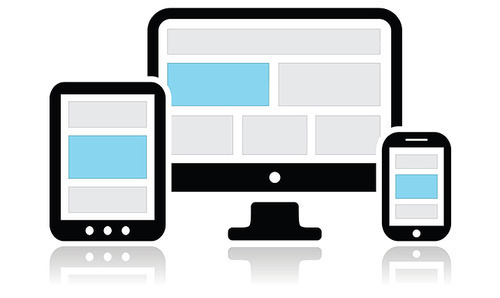 Make sure your website is mobile/Tablet/PC friendly as users actively engage on websites through these intermediaries. Even though English is a widely spoken language, it would be a good provision to have your site be language friendly, enabling users from different parts of the world to interact with your site, the wider the reach; the greater the possibility of conversions. Privacy clauses further ensure in reaffirming the sense of security users would feel by shopping online; Delivering a secure payment system, confidentiality of the user’s info etc. Build an online community to increase the extent of your interaction with users and potential users. This will generate a good sense of brand name with round the clock presence. How to predict Keyword Volume? Now, Keyword volume loosely means the weekly/monthly search volume for a set of keywords. It is a mode of predicting how well your set of keywords will fare in the world of advertising and against fellow competitors. This step serves a very efficient precautionary test run. 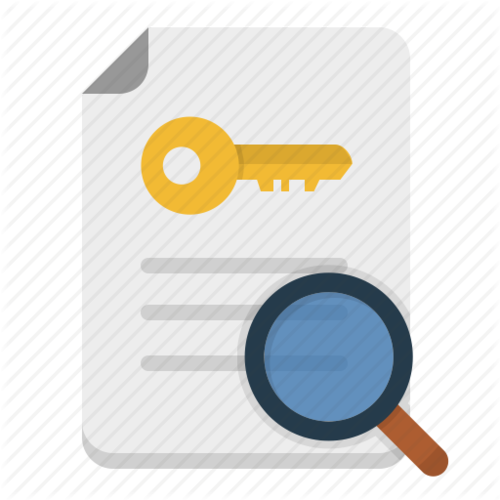 It’s a sneak preview of how efficacious your set of keywords will be for generating your expected volume of searches. 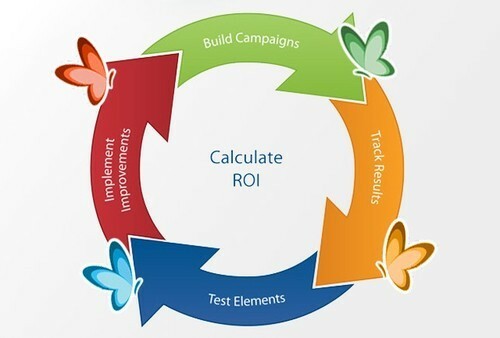 It is a precursor for effective implementation, helping you decide what keywords to add to a new or an existing campaign which would ultimately tailor your budgeting decisions for optimum use. Again, as previously stressed upon, Keyword selection requires a comprehensive understanding of the market, a coherent picture (should be clear as day) of the market/target audience. The understanding of the market would further lead you to verify actual interest of the audience, whether it is being highly talked about or not at all. Let’s suppose your interest has been incited towards the Tech-world, it would bode well to keep tabs on the current happenings i.e. what is trending in the tech-world and what is not, TechCrunch would prove a dependable source of information or any subscription to a Tech-Mag. the perfect opportunity to swoop in the with your set of keywords giving way to rigorous advertising. Now, as an example take this excerpt from Moz.com. Read on. So what does this indicate to you? Well, it says to me, “Hey. This means there’s an opportunity there." Now, to guide thee on thy lofty quest, Google provides you with a Keyword Planner which makes life easy. From historical stats to keyword grouping for finding a suitable set of keywords most relevant to your product, it comes loaded with virtual test runs to check/estimate the success rate of the keywords. That estimate will be your guiding star to help you budget accordingly. 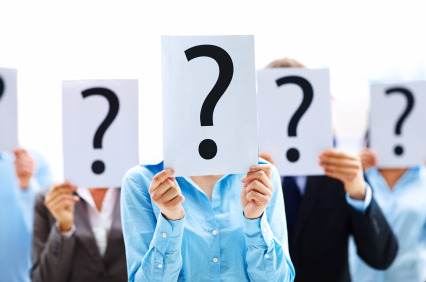 Have your ad generating click responses? Finally feeling you’re gaining momentum slowly and want to spearhead your efficiency with an even more ‘information-rampant’ tactic? Conversion Tracking is just the thing for you, the concept which Conversion tracking is based upon is the concept of ‘Aftermath’. Aftermath here would denote the form/mode of interaction the user indulged in ‘post-link-click’. This is to monitor the form of interaction, whether it be a perusal, a purchase, a newsletter signing or a form filled to request feedback. 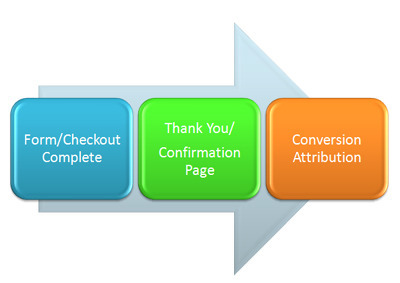 Conversion Tracking, in simple terms takes the form of a tool which relays the response of the users on your website. Conversion would generically mean the action of the user/customer being converted into an action which adds value to your business. Having an efficacious tracking tactic will ensure you’re not blind while assessing the response of the user. Suppose you are selling Jackets, your keywords in on display are “buy leather jackets” and “buy green jackets” and you want to surmise which of the two generates more response. Then you deduce that the “Buy leather jackets” generates more of a response, with this data in your possession you can reduce the investment on the “buy green jackets” and increase your investment on the “Buy leather jackets” Thereby reducing expenditure on a less responsive set of keywords, leaving you with more to invest on the more successful set. Here’s a “how-to” link to get you started. How to link Google AdWords and Analytics? You must now have a considerable amount of knowledge about AdWords and the concept of AdWords. 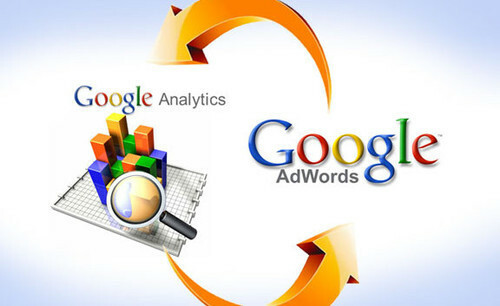 To generate even more optimum efficiency we can link AdWords to Google Analytics. Before venturing deep down into Analytics, let’s build up a working knowledge about the new dimension which Google analytics provides. 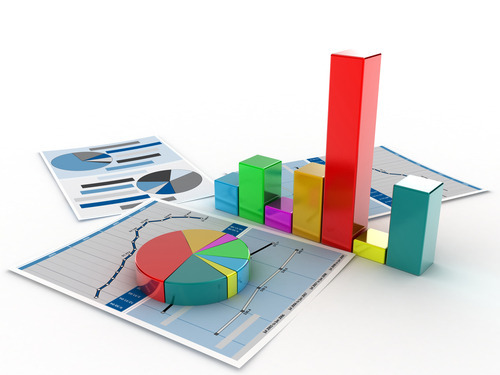 To begin with, Analytics refers to analysis i.e. analysis of customer activity which would include multiple aspects such as; how much traffic or sale is generated from AdWords. 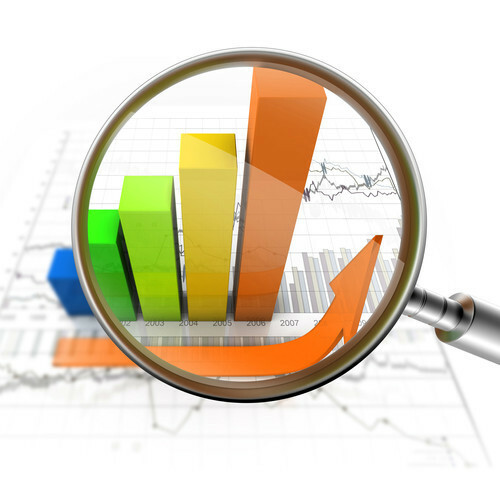 You can perceive this as a website statistic service which measures conversions and sales. Basically, Analytics would further accentuate the efficiency of your AdWords campaign by giving you manageable statistical data which would assist in shaping your marketing strategy; every step of the way. It allows you to adapt according to the changes represented by the analyzed data. Safe to say AdWords and Analytics go hand in hand, like milk and cookies, like burgers and fries, like fried chicken (well fried chicken goes very well by itself, but you get the picture). 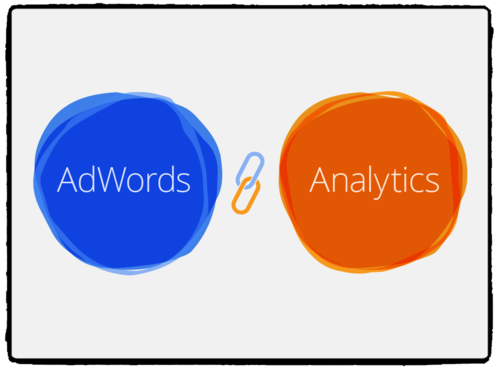 Analytics and AdWords go hand in glove to overcome the conundrum of cumbersome analysis. Analytics comes with a chock-full of goodies mainly in the data visualization tools department, such as scorecards, motion charts, email based sharing and communication and integration with other Google products, like the affiliation in question; AdWords. It keeps changing over time. according to your needs to provide a full customer picture.